Central heating controls enable all elements of cooling and heating to be controlled and managed by an easy to use central heating system device. Heating controls help home owners save money and increase the comfort of their home by controlling the level of heating in the area that it is needed the most. 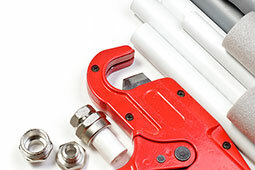 Is your heating system due an upgrade? Did you know that you can now avail of a grant through the SEAI Better Energy Homes grants programme? This grant can help you improve your home heating system by installing a new high efficiency boiler, this will also include heating control upgrades. It is that time of year again when temperatures begin to drop significantly so we thought it would be an ideal time to list 5 different ways you can heat your homes to keep you warm and cosy during the long winter months. 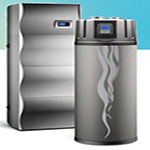 We at Sweeney Renewables are aware that many consumers are still unsure of what heat pumps actually are. Heat pumps are being confused as a modern eco-friendly form of boiler that is extremely expensive however, more and more people are installing them in their homes. We have put together some information that we hope you will find useful. Air to water heat pumps are becoming a very popular choice for those who are building or renovating new homes and also for any business that use a lot of water. 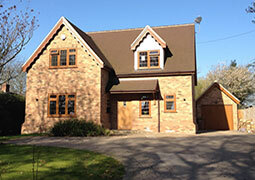 We have put together some benefits of installing heating controls in your home. 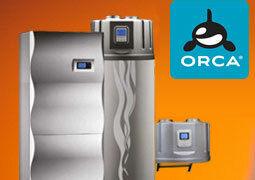 Air to Water Heat Pumps are one of the most efficient and effective heating hot water systems today. The Orca air source heat pump system produces up to 5 times more renewable energy than electricity needed to power them and can enable savings of a whopping 75% per year. If you are in the market looking to buy a new home, you will more than likely want to make sure that the building is structurally sound, it is damp free, there enough storage space and so on. A sizable proportion of your B&Bs monthly budget is taken up by energy bills. 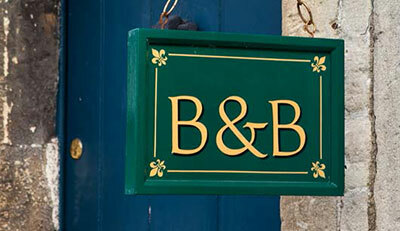 We have put together some tips together on how you can reduce heating costs in your B&B. Are you tired of walking on cold floors? If so you can add an extra bit of luxury to your home with underfloor heating. 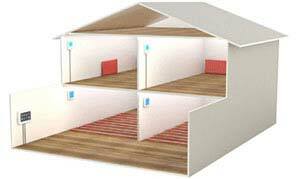 Underfloor heating systems are a very cost effective and energy efficient solution for heating your home. Heat recovery ventilation systems, also known as HRV systems recover heat from the air that evaporates from hot water that is used in bathrooms and kitchens and transfers the heat to the fresh air that is ventilated into the home. Are you looking to reduce your heating costs? 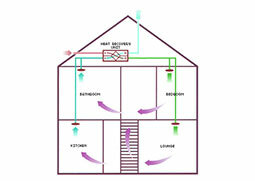 You could consider installing an Air to Water Heat heat Pump. Orca Air to water Heat Pumps can help you reduce your heating costs by up to 75%, which can be installed existing or new homes. The Home Renovation Incentive Scheme has been extended for another year until 31st December 2016. The scheme provides for tax relief for homeowners and landlords. 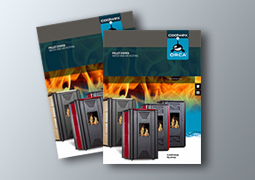 We have some new Orca product brochures available to download for free.